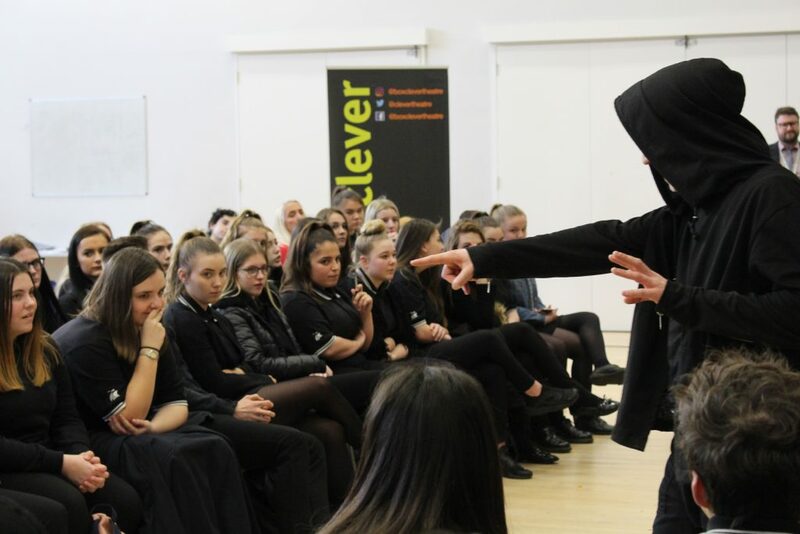 On Wednesday 27th March at 3.30pm, Year 11 students embraced the brilliant opportunity to experience Box Clever Theatre Company, as they delighted us with their performance of Shakespeare’s ‘Macbeth’. 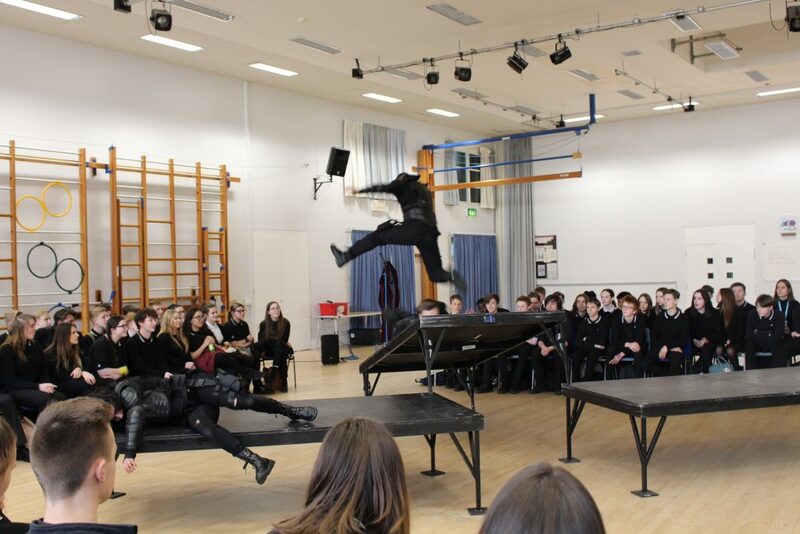 The fast-paced performance brought the play to life, twisting a modern spin on a classic. 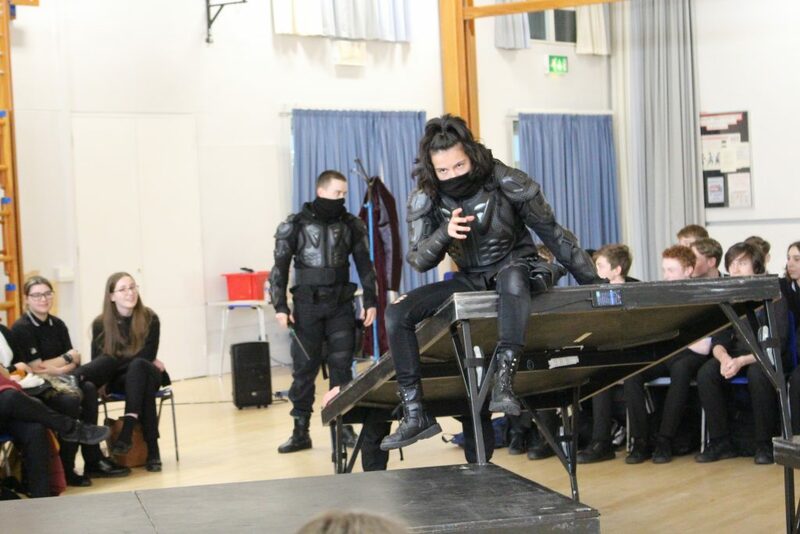 Through amazing stagecraft, our attention was drawn to the context and intention of Shakespeare’s words. 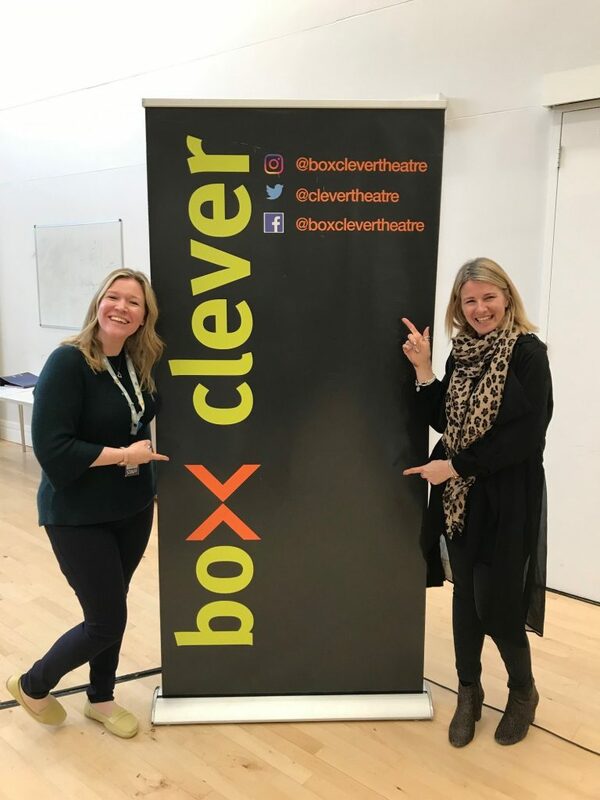 This interactive performance literally got us off our seats participating in key scenes and delivering lines in the performance itself and the workshop that followed. A brilliant time was had by all! A key highlight that made us immensely proud was when three of our students stepped up to participate in the workshop. 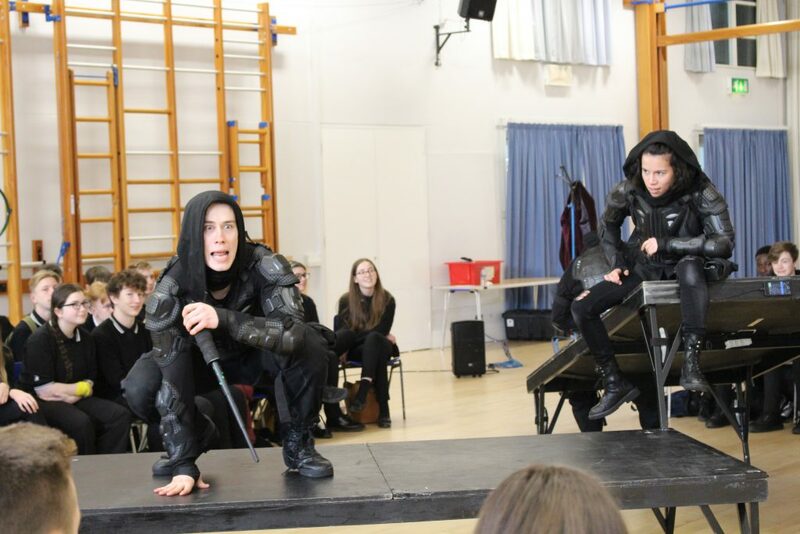 Inspired by the superb acting skills of the Box Clever professionals, Ethan, Ryan and Will took to the stage and delivered their lines with passion and commitment. Well done!